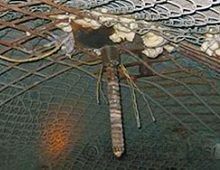 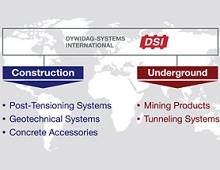 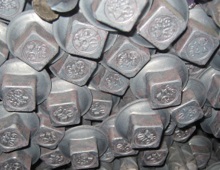 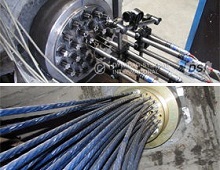 During the last years, DSI has strategically expanded its Underground Business Sector. 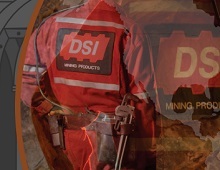 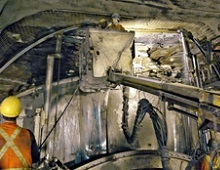 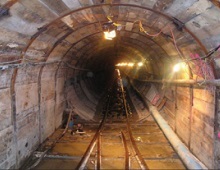 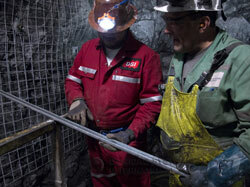 Today, DSI is global market leader in the design, development, production and supply of underground products and systems. 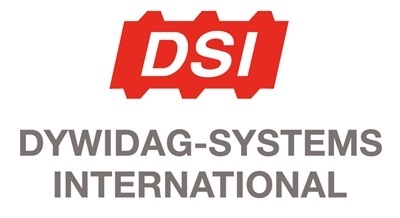 Keeping in line with its strategy "Local Presence - Global Competence", DSI has over 2,100 employees worldwide with operations across EMEA (Europe, Middle East, Africa), APAC (Asia-Pacific), North America and South America.